We are offering an end-of-year promotion on the ALI Deposition System! 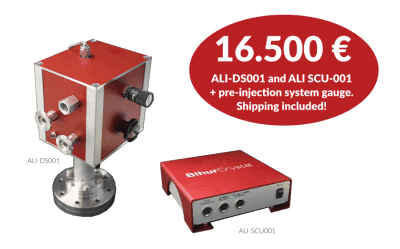 Order before December 1 2017 and get the ALI system for just 16.500€. Offer valid while supplies last. Contact us for more information! © Bihurcrystal. All rights reserved. Web credits.